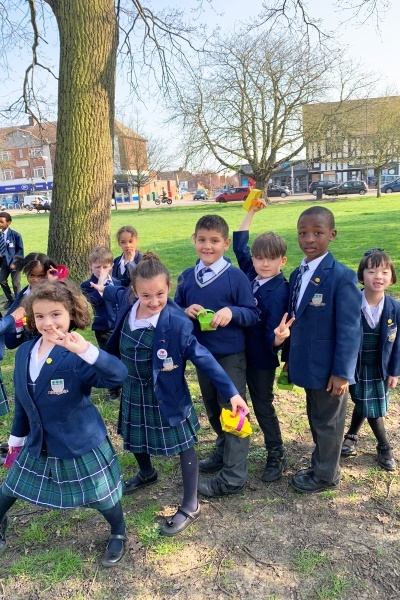 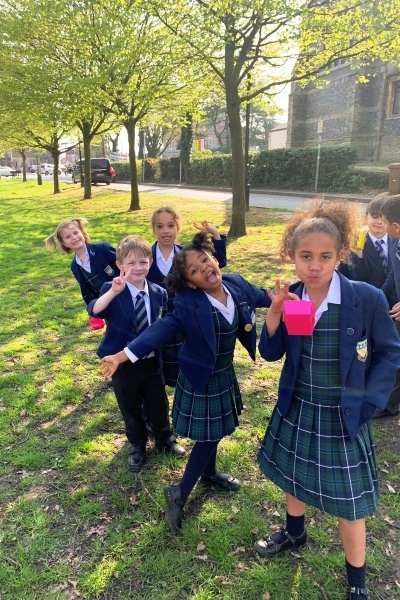 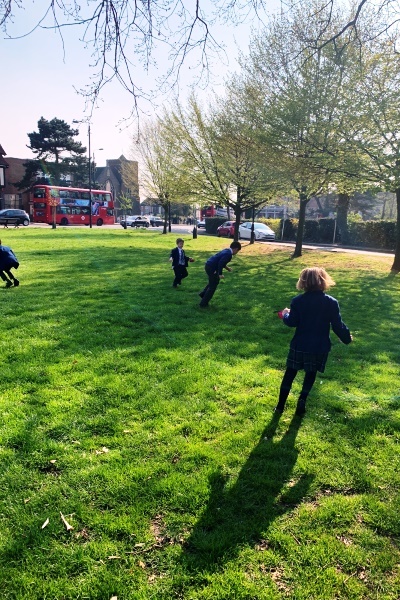 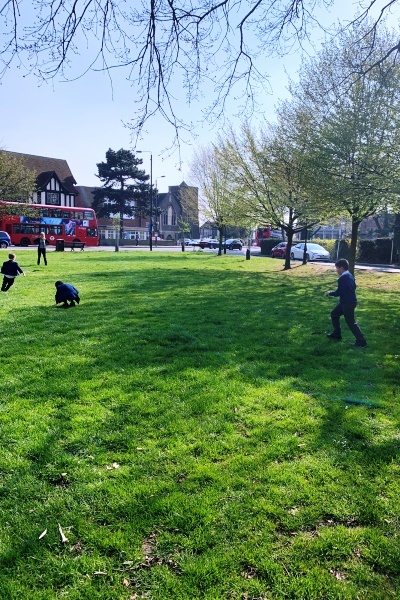 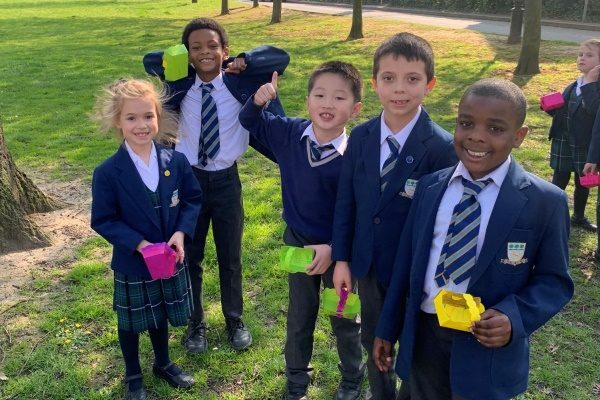 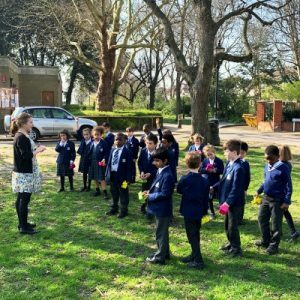 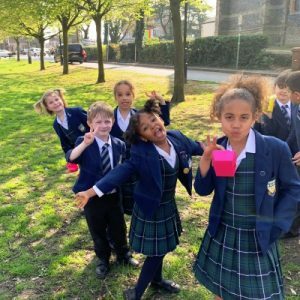 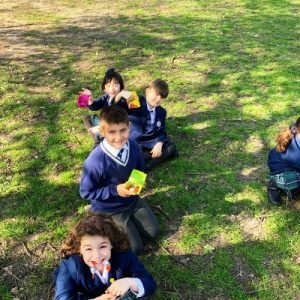 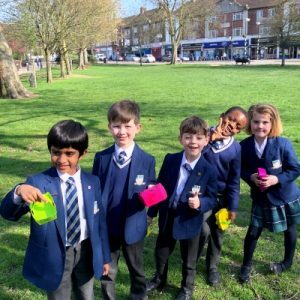 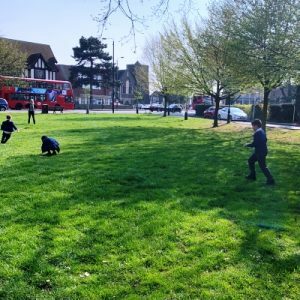 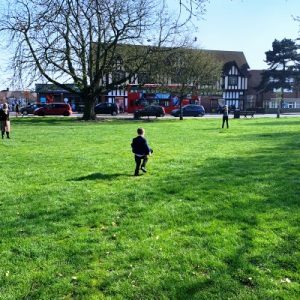 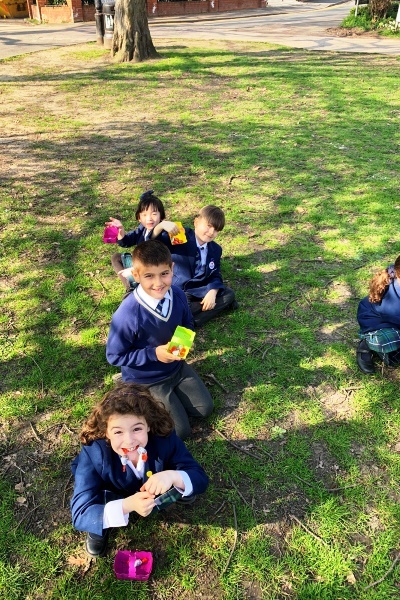 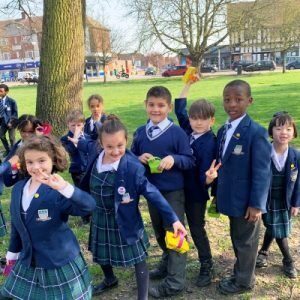 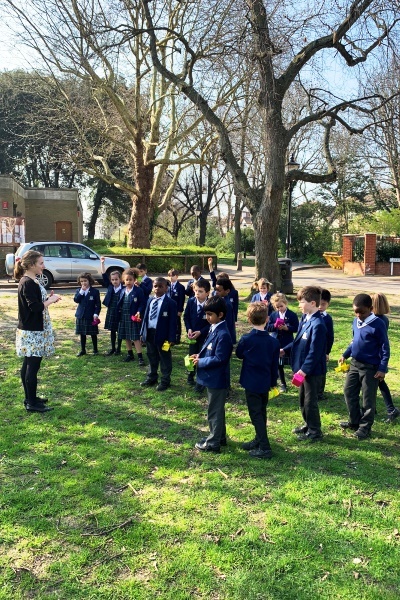 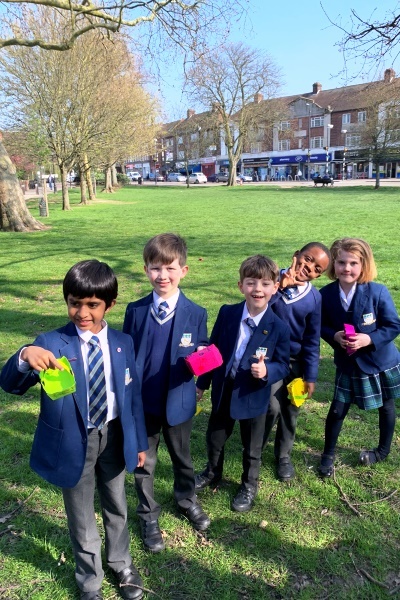 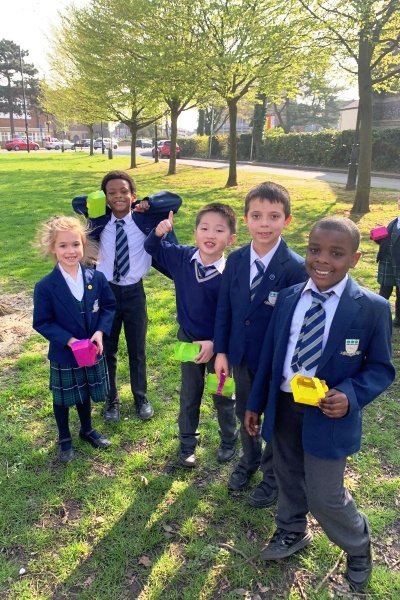 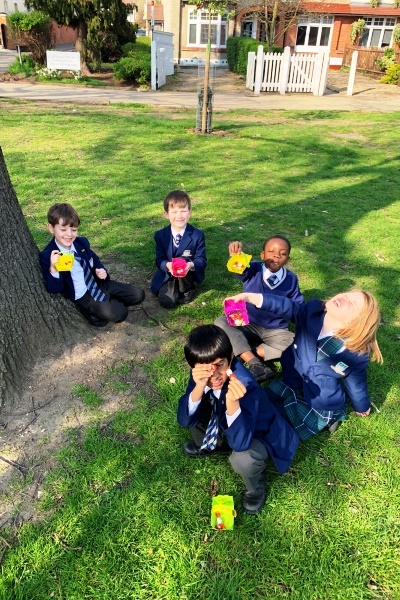 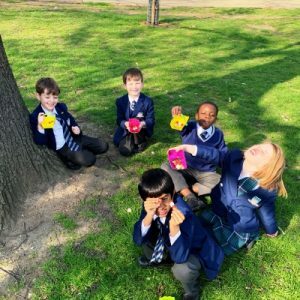 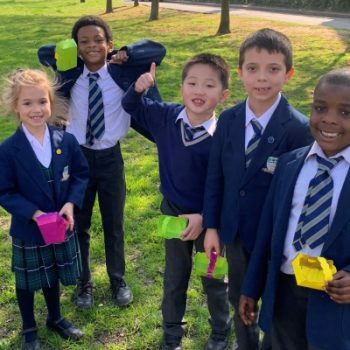 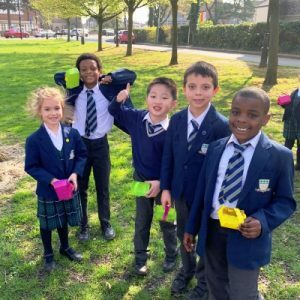 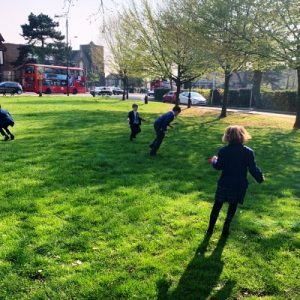 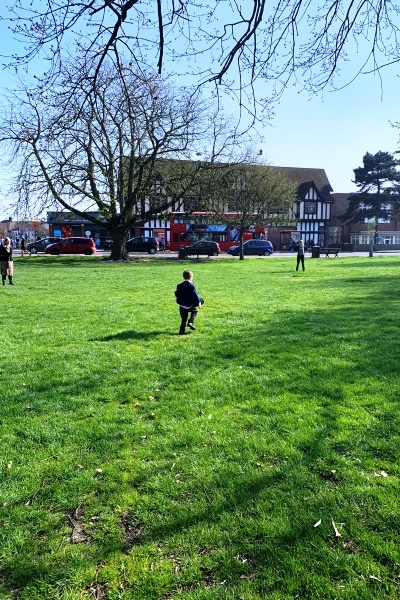 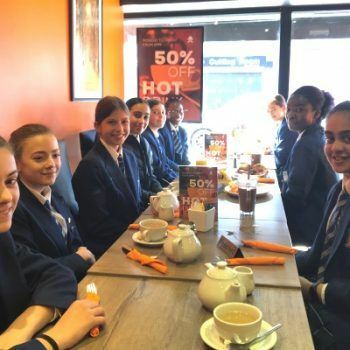 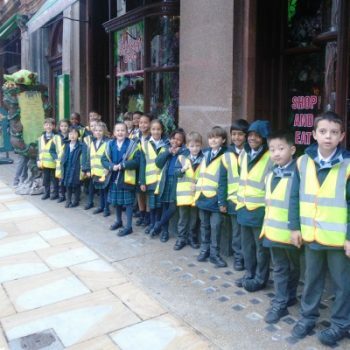 On Friday 29 March Year 2 went out to the green by the church to complete an exciting Easter Egg hunt! 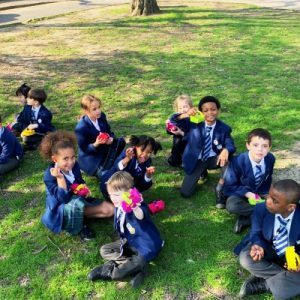 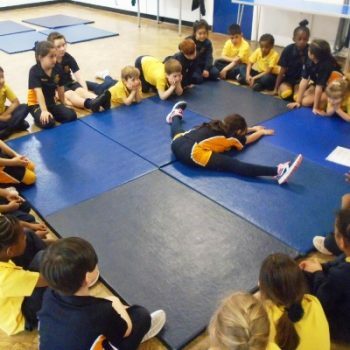 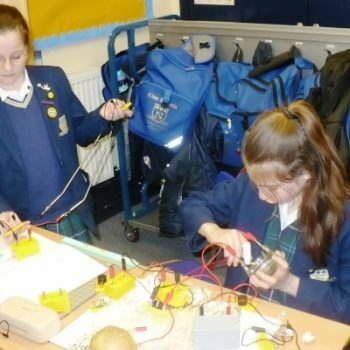 The children were put into groups and they then had to each run in, grab a egg and then tag their team mate so they can run in for their egg. 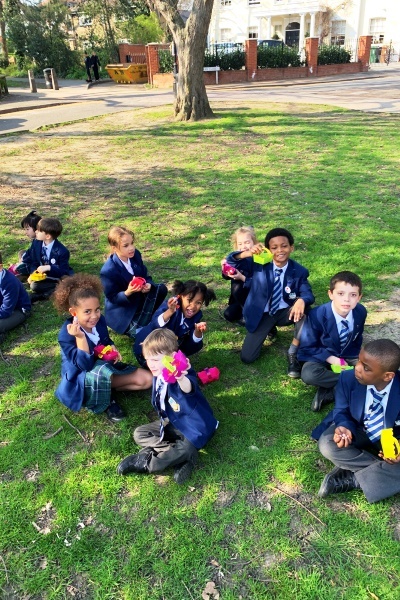 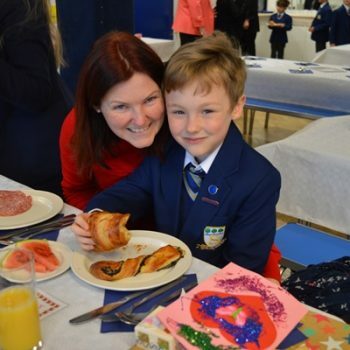 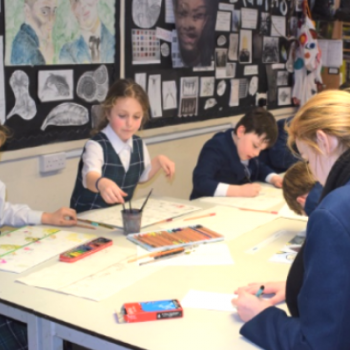 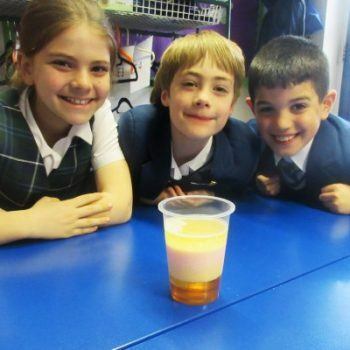 It was great fun and the children had also made Easter baskets in the morning to carry their eggs ins.